In her role as senior associate counsel at Woodward and Company, Mary Ellen brings her extensive experience in the field of Aboriginal law to her current practice, which sees her appear at all levels of court on cases relating to land claims, Indigenous and human rights matters, and public law litigation. She is a tenured full Professor of Law at Peter Allard Hall Law School at the University of British Columbia and served as a Saskatchewan Provincial Court judge for 20 years. 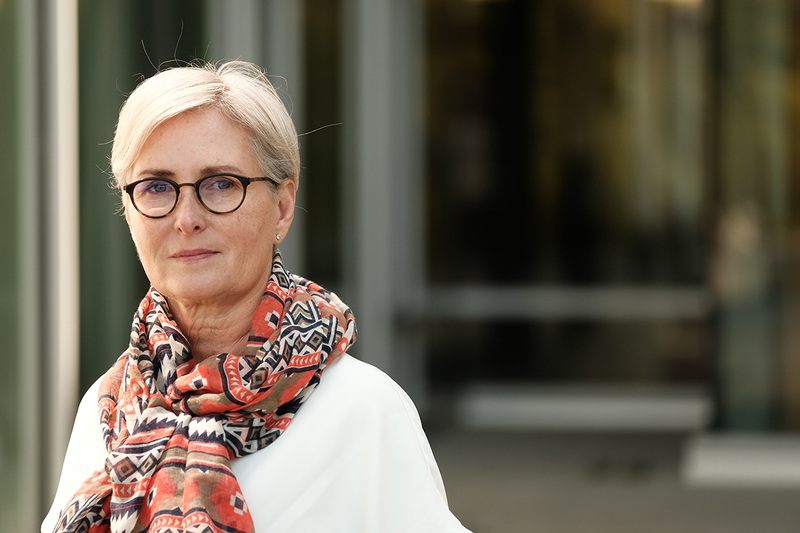 During her time on the bench, Mary Ellen was actively involved in projects relating to better supports for Indigenous peoples, specifically the unique circumstances and needs of youth involved in the justice system. Ceaselessly advocating for children’s human rights, she later served as B.C.’s first Representative for Children and Youth (2006-2016), a role that saw her take on case advocacy for more than 17,000 youths and their families- most of whom were Indigenous peoples. Mary Ellen holds a Doctorate in Law from Harvard Law School (S.J.D. ), a master’s in international law from Cambridge University (Gonville and Caius College), a J.D. law degree from York University’s Osgoode Hall, and a Bachelor of Arts degree from Carleton University. She also holds a Certificate in the international and comparative law of human rights from the University of Strasbourg. Mary Ellen is a member of the Indigenous Bar as well as the Law Societies of British Columbia, Nova Scotia, and Saskatchewan. She’s been awarded for her contributions to the field of Aboriginal law multiple times, including the distinction of Indigenous Peoples’ Counsel from the Indigenous Bar Association in 2006, and honourary degrees from nine Canadian universities and Schools of Law. She is the author of more than 50 published works and reports.